Adam Craig Johnston | Software Developer - Software Developer, Technology Enthusiast, Husband and Dad based in Melbourne. Delphi AWS SDK has new support for Lazarus / fpc 1.8 or higher. 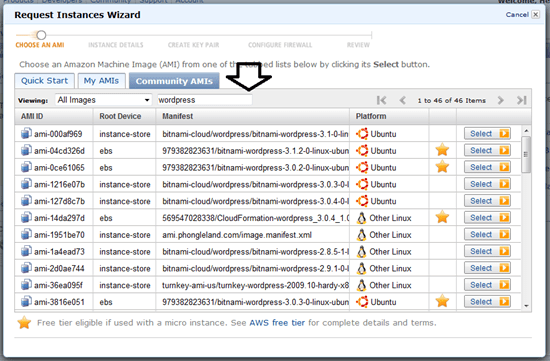 The Delphi AWS SDK enables Delphi/Pascal developers to easily work with Amazon Web Services. Updated TAmazonSignatureV4 class to be less reliant on Indy, allowing for cross-platform development. THashSHA2 supported in unit Amazon.Utils for Delphi XE8 and up. I’ve many projects that require different versions of Delphi. I’ve viewed many include files, not completely satisfy with any solution that was clean. DelphiVersions is an include file of Delphi version compiler directives, supporting Delphi 2007 – Delphi 10.2. 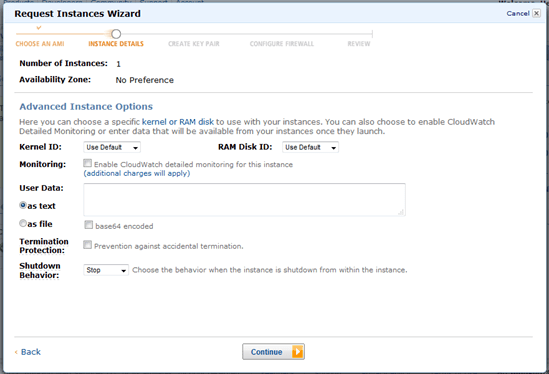 Choose a Region before launching your new EC2 instance. 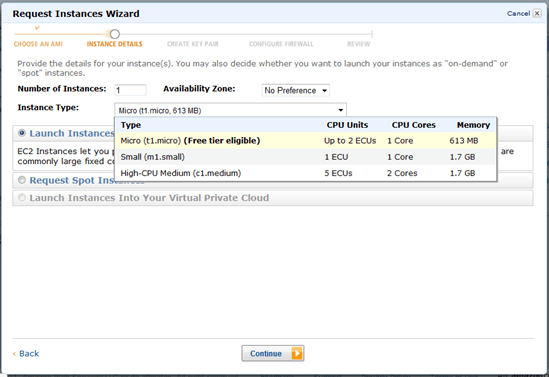 To start a new EC2 instance click on the Launch Instance button. 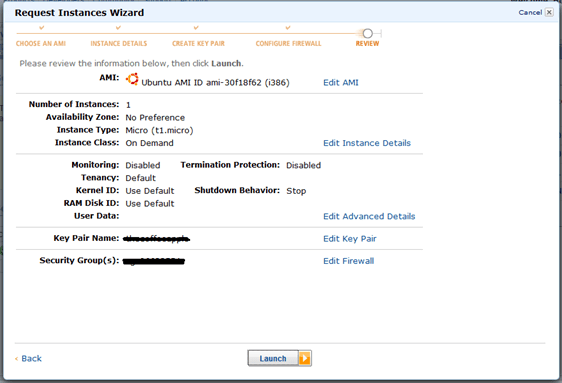 For your Free instance, choose the number of instances: 1, Availability Zone: No Preference and Instance Type: Micro (t1 micro, 613MB). Shutdown Behavior option should be stop, and all other options Use Default. 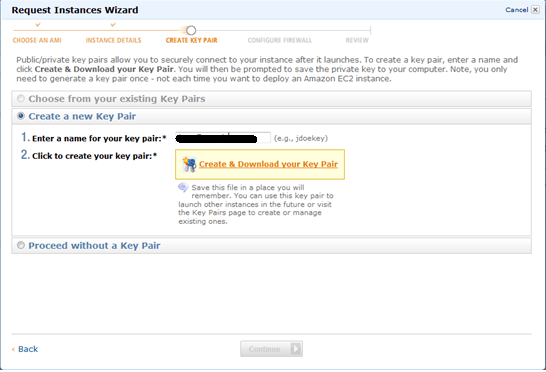 Add in a tag key = Name and value = Webserver. 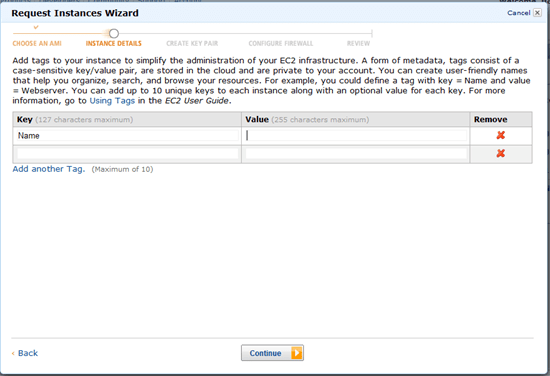 Click on Instances within the EC2 console to find the Public DNS. delete the /opt/bitnami/updateip file. 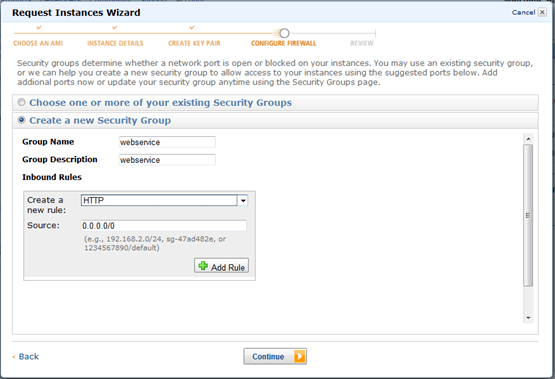 Otherwise, restarting the instance, Bitnami resets the wp_options values to the Public DNS server name. Make a DNS A record for the domain host provider, and use the elastic IP.